YouTube is the undisputed king of online video. It has over a billion users, which is almost a third of the entire internet population. These users watch hundreds of millions of hours of content every single day. But many people don't know how YouTube got its start. 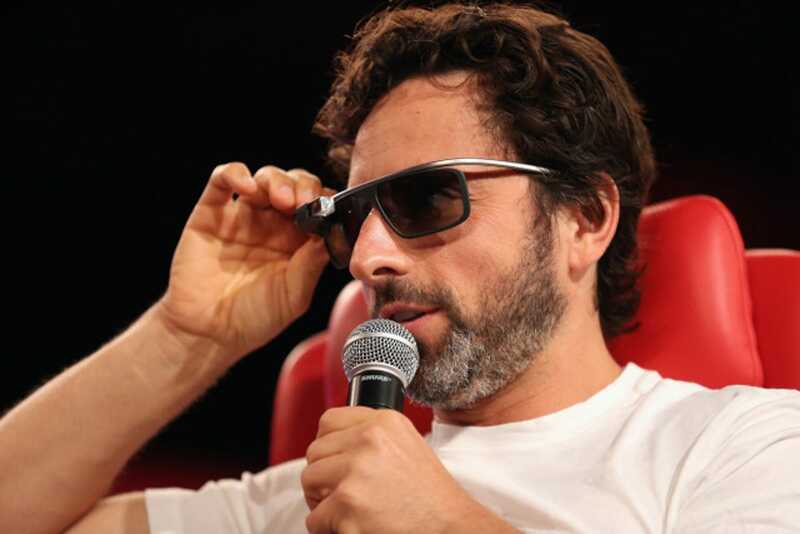 The company rose like a rocket ship after its founding in 2005, and was bought by Google scarcely a year later. Under Google, YouTube went from being a repository of amateur video to a powerhouse of original content, not to mention a launching pad for its own new brand of superstar, like PewDiePie. Here is how YouTube got its explosive start, and maintained that momentum to become the biggest force in online video. February 2005: Chad Hurley registers the trademark, logo, and domain of YouTube on Valentine's Day. 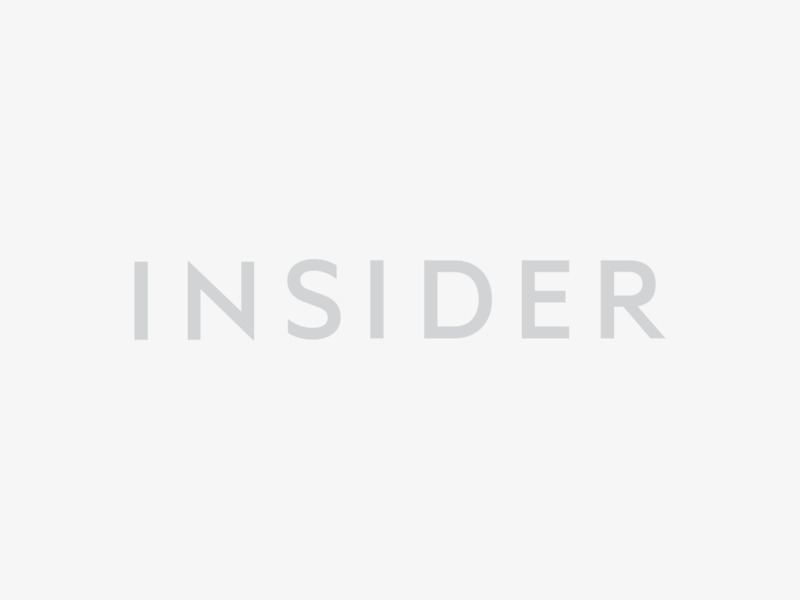 Former PayPal employees Chad Hurley, Steve Chen, and Jawed Karim had come up with the idea after two significant events in 2004 — Janet Jackson's wardrobe malfunction at the Super Bowl, and the devastating tsunami in the Indian Ocean. April 2005: The first video posted to the site, "Me at the Zoo," is only 19 seconds long. 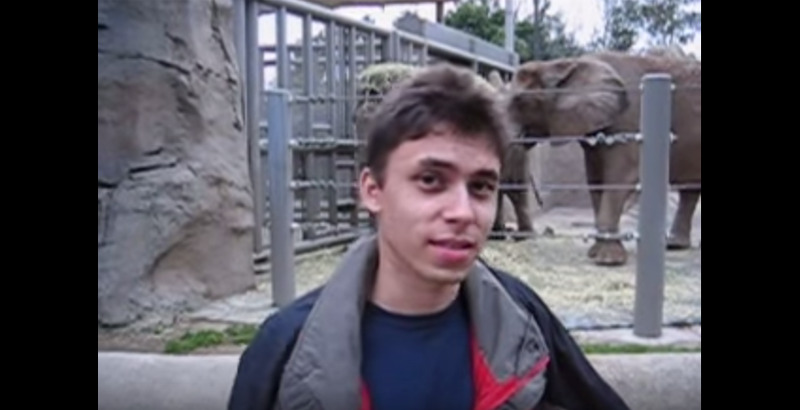 The video is exactly how it sounds: founder Jawed Karim at the San Diego zoo standing in front of the elephants and talking about their trunks. 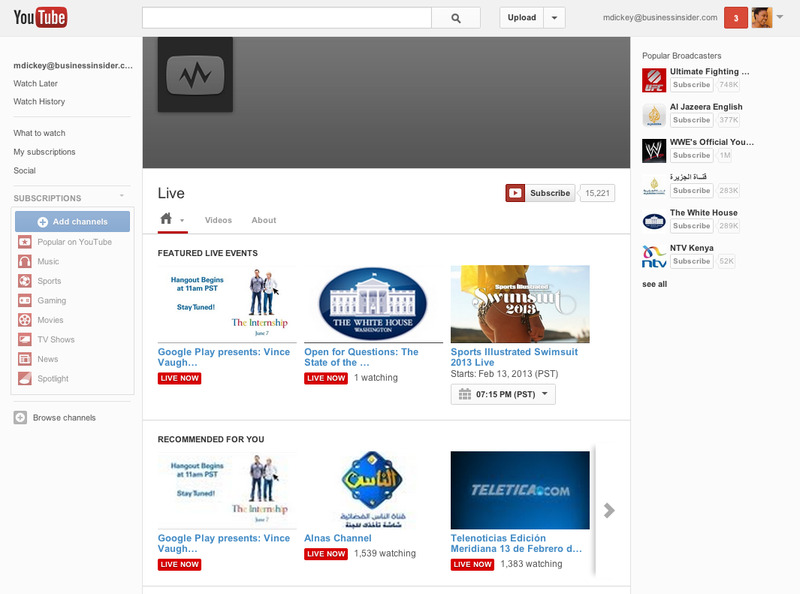 May 2005: YouTube launches its first public beta site. As you can see, the design has changed quite a bit since then. September 2005: YouTube gets its first one million-hit video. The video was a Nike ad that went viral, which showed Brazilian soccer player Ronaldinho receiving his pair of "Golden Boots." December 2005: YouTube officially launches out of beta following a $3.5 million investment from Sequoia Capital. 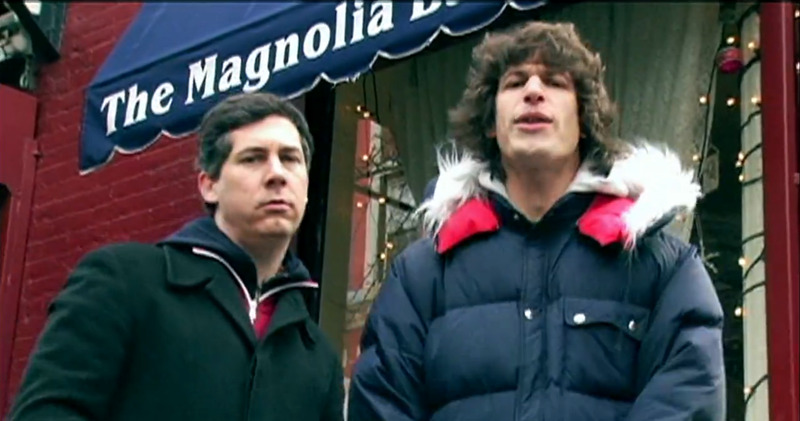 January 2006: After a broadcast in December, fans of Saturday Night Live start posting clips of the "Lazy Sunday" sketch on YouTube. One goes viral and ends up getting more than 7 million views. NBC demands that it be pulled from the site, and paves the way for YouTube's "Content Verification Program," which lets copyright holders easily identify infringements. June 2006: After the spat just a few months before, YouTube strikes a deal with NBC, and helps the traditional media company enter the new digital age. This deal marked the beginning of several key partnerships with content providers later down the road. October 2006: Google sees the potential in YouTube and acquired the video-sharing site for $1.65 billion. At the time Google called it "the next step in the evolution of the Internet." YouTube had roughly 65 employees. May 2007: YouTube launches its "Partner Program" to let people get paid for their viral content. About a year later, the most successful users were earning six-figure incomes from YouTube. May 2007: A baby named Charlie takes the world by storm. 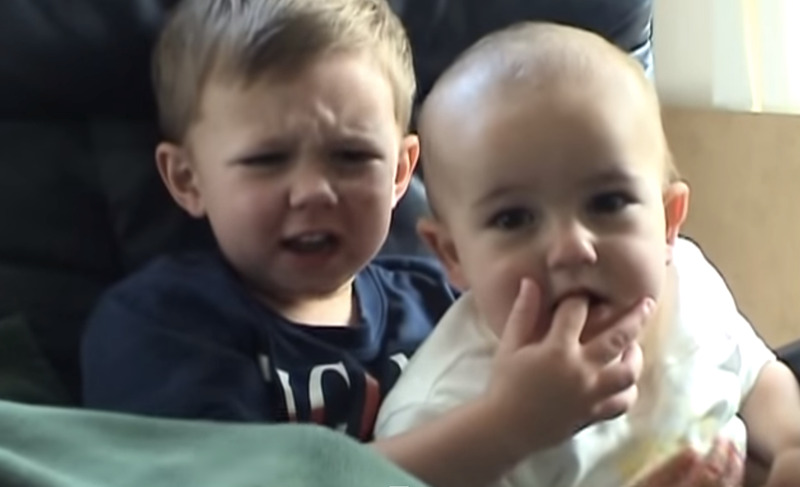 A 56-second viral video of a toddler biting his brother's finger and then smiling is one of the most watched YouTube clips ever. 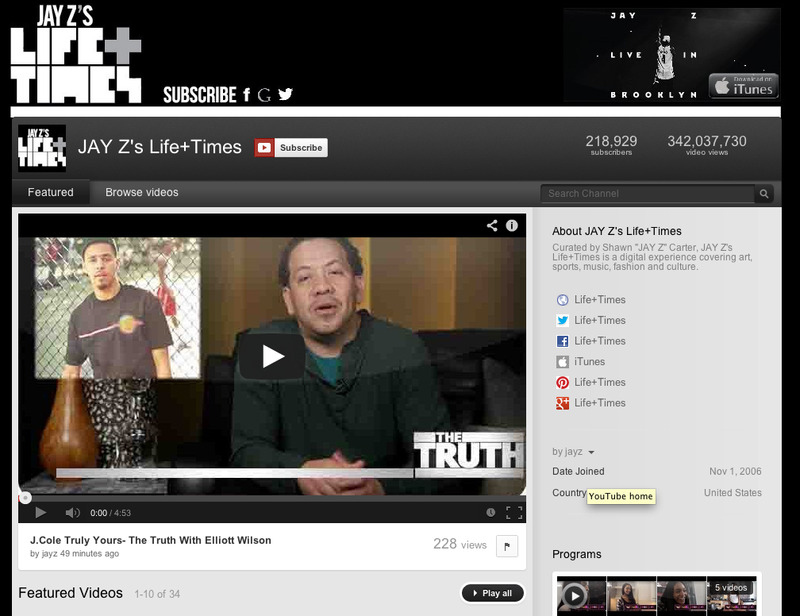 As of February 2012, the family behind the video had made more than $150,000. 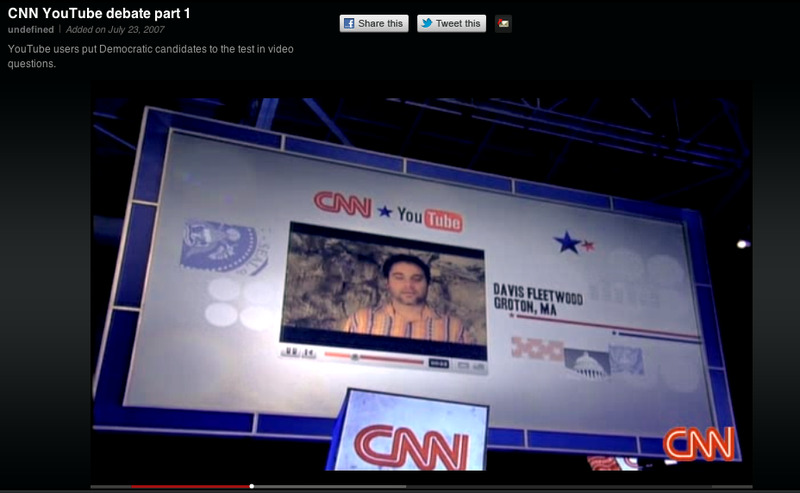 July 2007: YouTube teams up with CNN to host the presidential debate for the 2008 election cycle, which features citizen-submitted video questions. Seven out of the 16 presidential candidates announced their campaigns via YouTube. 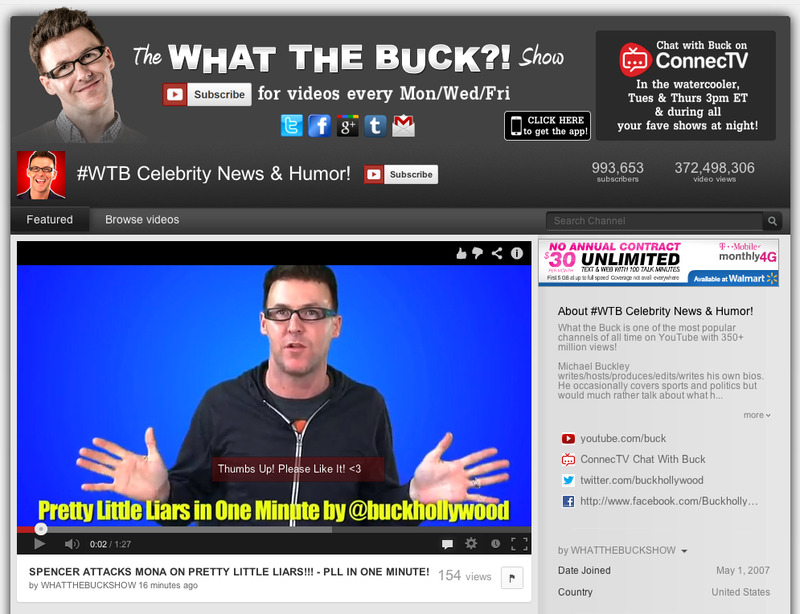 August 2007: Google decides it's time to start making money, and rolls out the first ads for YouTube. 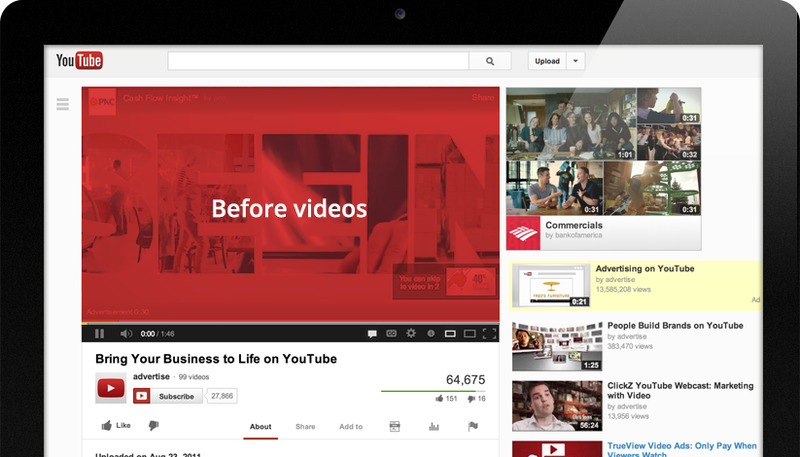 The first advertisements were semi-transparent banners that popped up on the lower 20% of videos. The overlaid ads would appear about 10 to 15 seconds into the video. April 2009: Usher introduces Justin Bieber to the world via a video on YouTube. Justin Bieber's "Baby" view currently has over 1.2 billion views. April 2009: YouTube wins a Peabody Award for its achievements in electronic media. The awards recognize public service in radio, television, and online media. 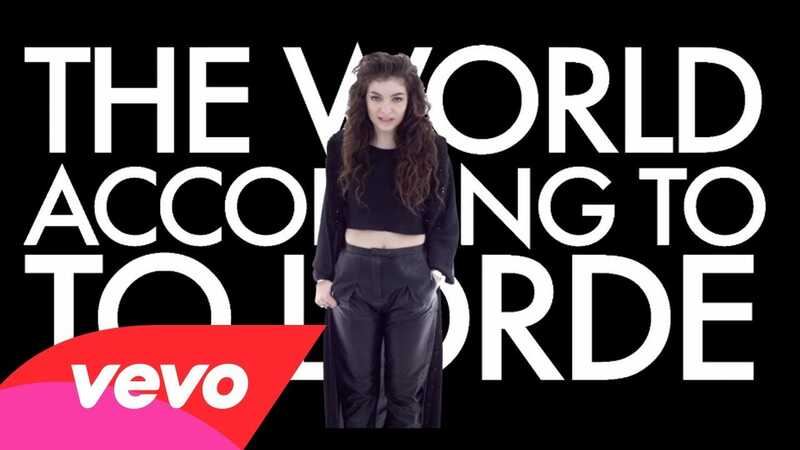 April 2009: YouTube and Vivendi team up to launch new music video service Vevo. This was YouTube's first move to fix its relationship with music companies, which had complained about piracy and unfair licensing terms. January 2010: YouTube starts renting movies in a bid to compete with companies like Netflix. It started with a few movies that did well at Sundance, and has since grown to offer movies from companies including Paramount, Disney, NBC/Universal, Sony, and Warner Brothers. 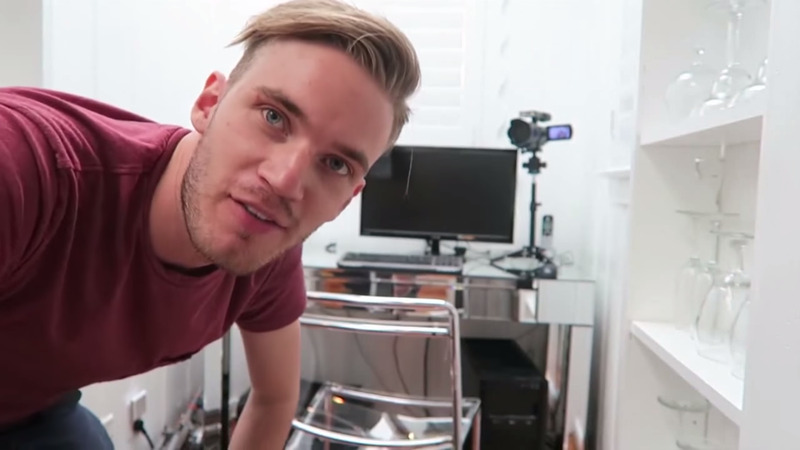 April 2010: Felix Arvid Ulf Kjellberg joins YouTube as PewDiePie and becomes YouTube's biggest homegrown star. The comedian and personality, who is known for his vlogs, builds a fan base he calls the "Bro Army." He currently has almost 40 million subscribers. 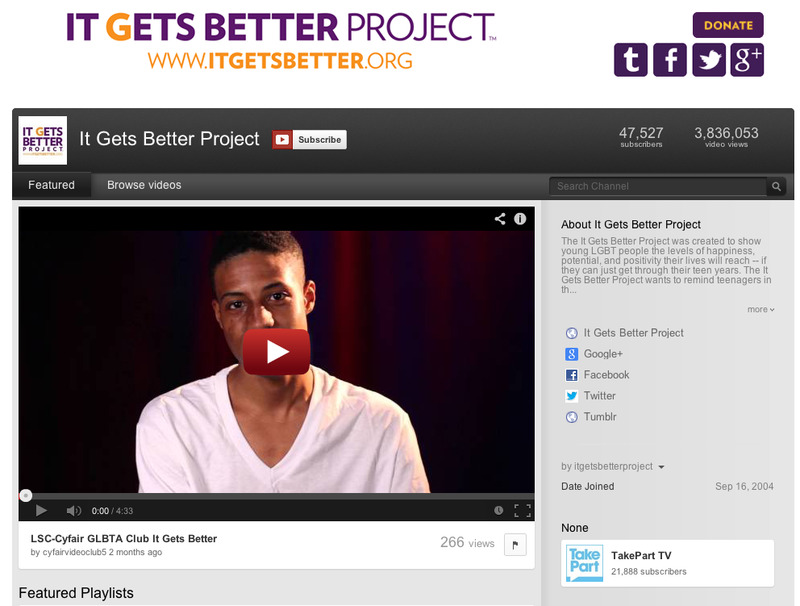 October 2010: Columnist and activist Dan Savage uses YouTube to launch the "It Gets Better" campaign on YouTube to send messages of hope to LGBTQ teenagers who felt bullied or ostracized because of their sexuality. The campaign ended up going viral, and even President Barack Obama participated. April 2011: YouTube officially enters the broadcast business with the launch of YouTube Live. YouTube Live has allowed the site to stream everything from concerts to news coverage to the royal wedding to the Olympics. 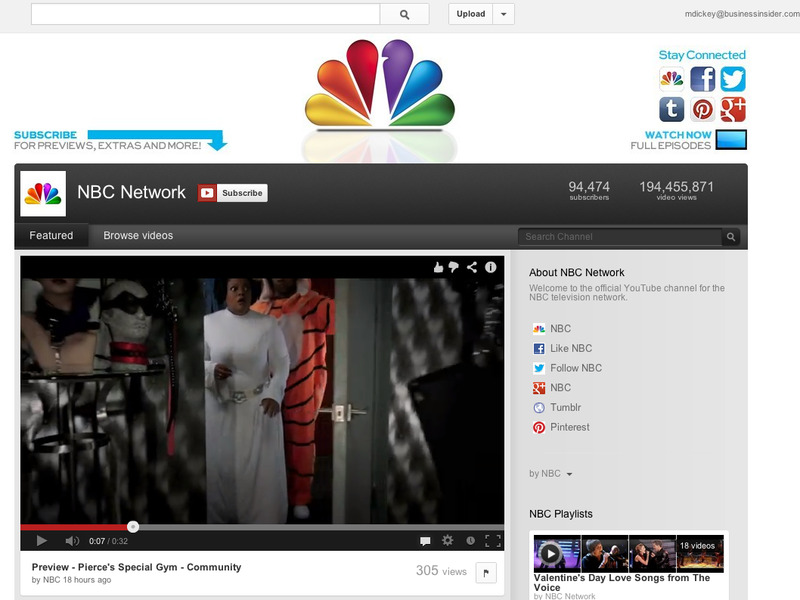 October 2011: After purchasing Next New Networks, an original web video programming company, YouTube launches its first original channels. 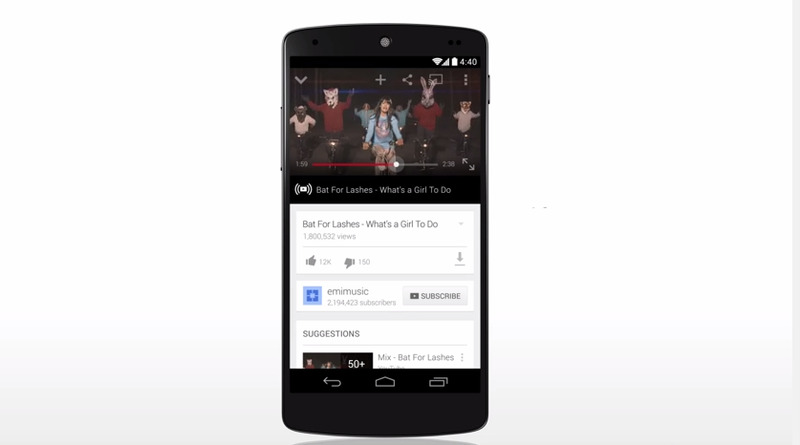 Google paid more than $100 million to content creators to make videos exclusively for YouTube. 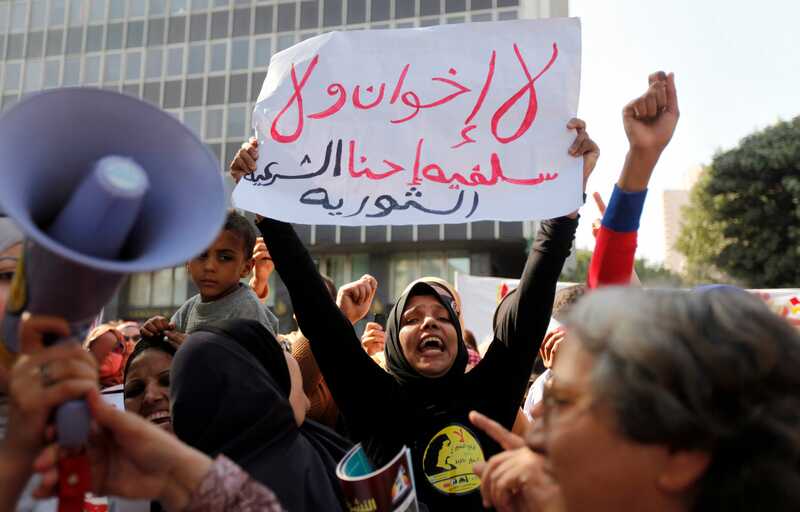 Spring 2011: YouTube plays an instrumental role in Arab Spring by helping disseminate messages of freedom and democracy. With YouTube, protestors were able to upload and share videos featuring protest and political commentary. Many of those videos ended up going viral, with the top ones receiving nearly 5.5 million views each. 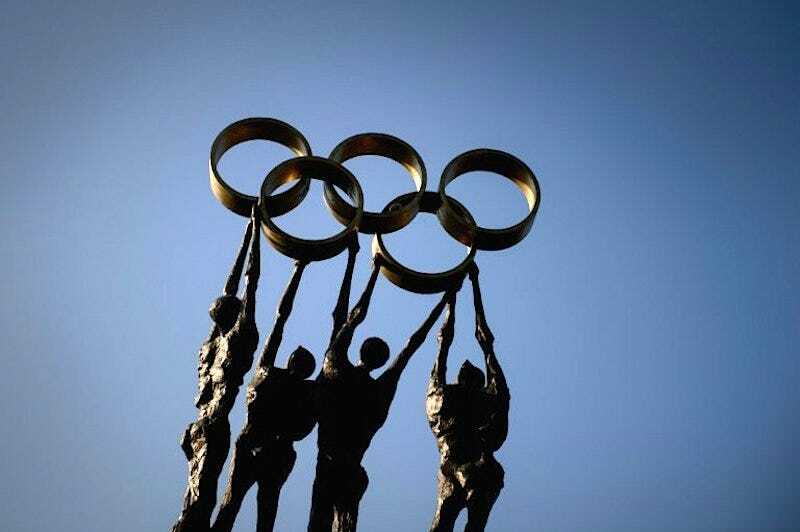 July 2012: For the first time ever, people all over the world are able to watch a live-stream of the Olympics on YouTube. You could also access the footage from essentially any device, be that your computer, mobile phone, or tablet. 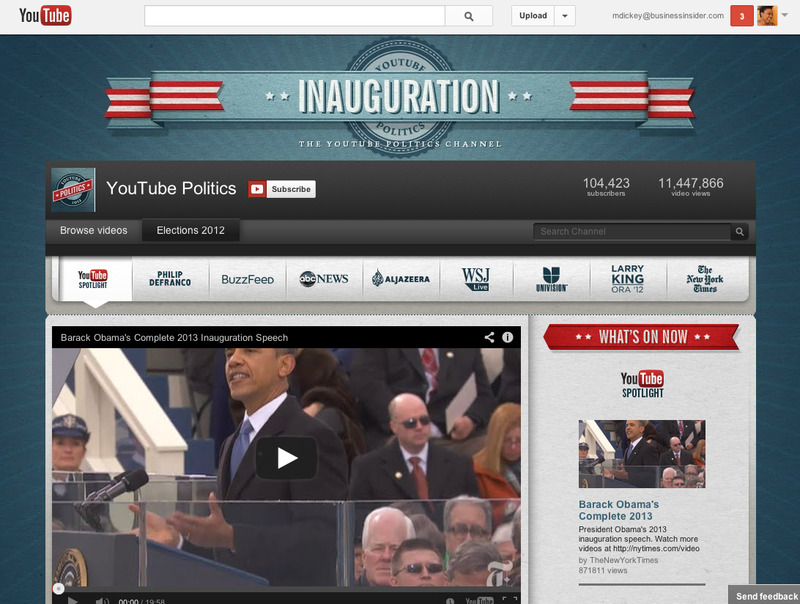 August 2012: YouTube becomes the go-to place for presidential elections by launching "YouTube Elections Hub." In addition to streaming the live speeches from the Republican National Convention and Democratic National Convention, it featured content from eight news entities: ABC News, Al Jazeera English, BuzzFeed, Larry King, The New York Times, Phil DeFranco, Univision, and The Wall Street Journal. 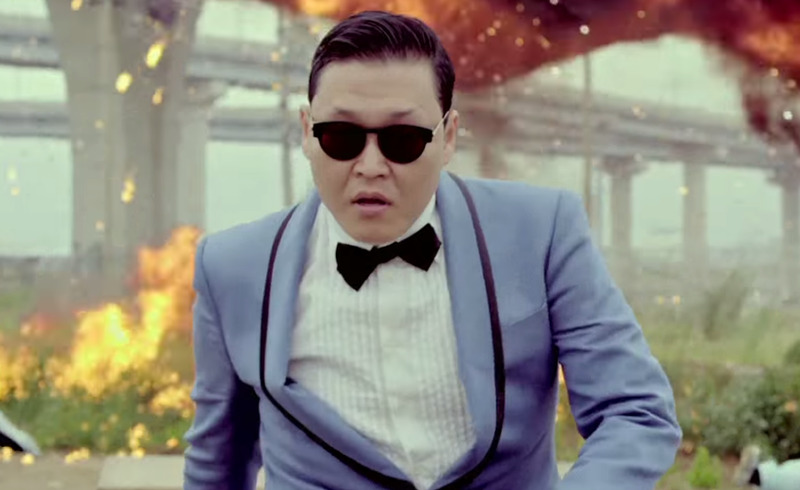 December 2012: Gangnam Style hits 1 billion views in a little over five months. It currently has over 2.4 billion views. January 2013: YouTube opens "YouTube Spaces" in Los Angeles, Tokyo, London, New York and Sao Paulo. 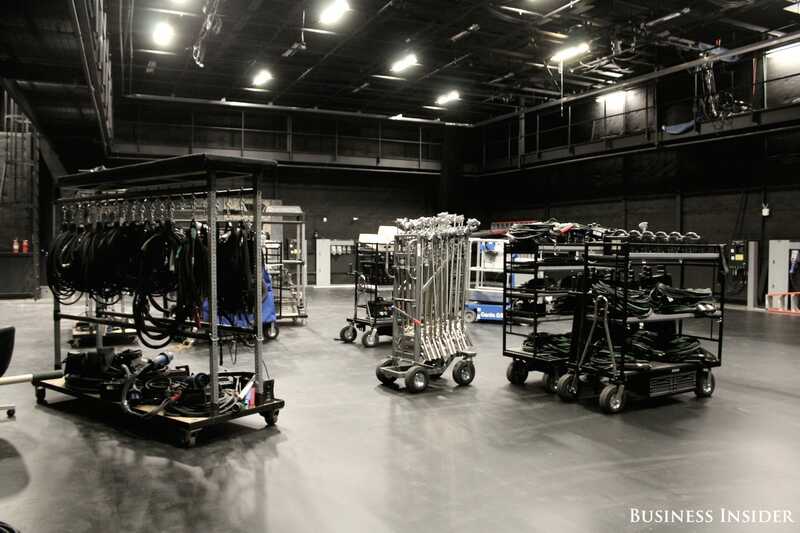 These spaces function as studios for YouTube's best content creators. March 2013: YouTube reaches 1 billion users. February 2014: A full half of YouTube views are now on mobile devices, and mobile revenue increases 100% year over year. 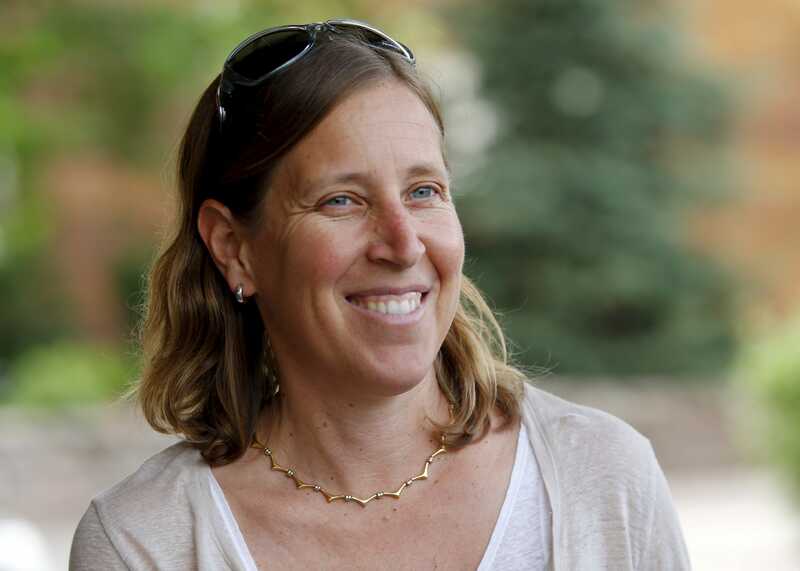 February 2014: Susan Wojcicki, a Google powerhouse who has been with the company since the very start, becomes YouTube CEO. 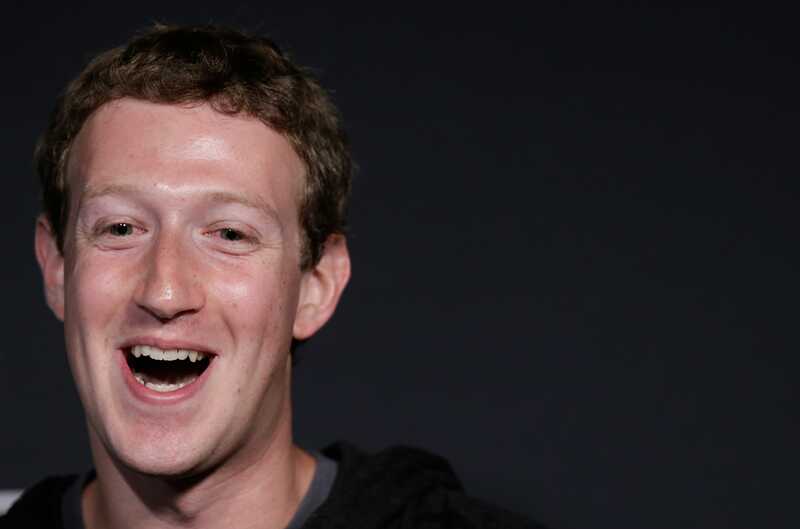 September 2014: Facebook Video hits 1 billion views per day. This marks the time when Facebook's video offering become an actual rival to YouTube. And the views have continued to climb, reaching 4 billion every day in the summer of 2015. 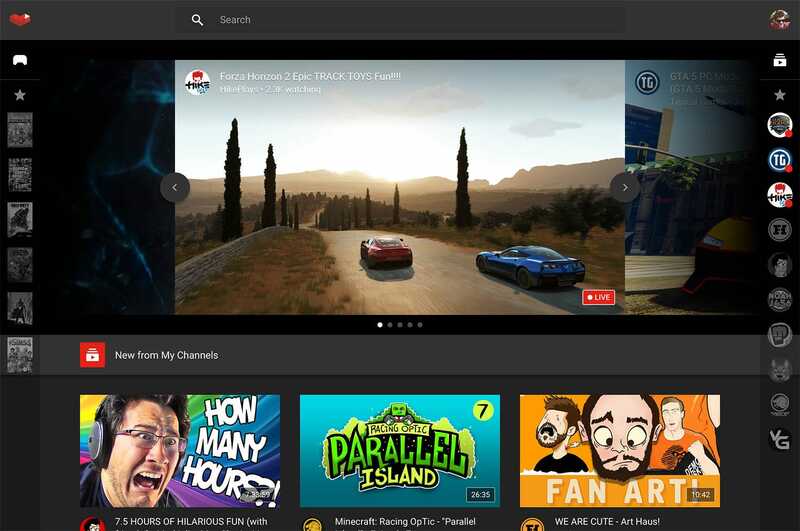 August 2015: Google launches "YouTube Gaming," an easy way for gamers to live broadcast their play sessions to a live audience, which also lets them interact and chat in real-time. The service is meant to counter Amazon-owned Twitch, the current dominant force in that market. This post was based on a previous post by Megan Rose Dickey.